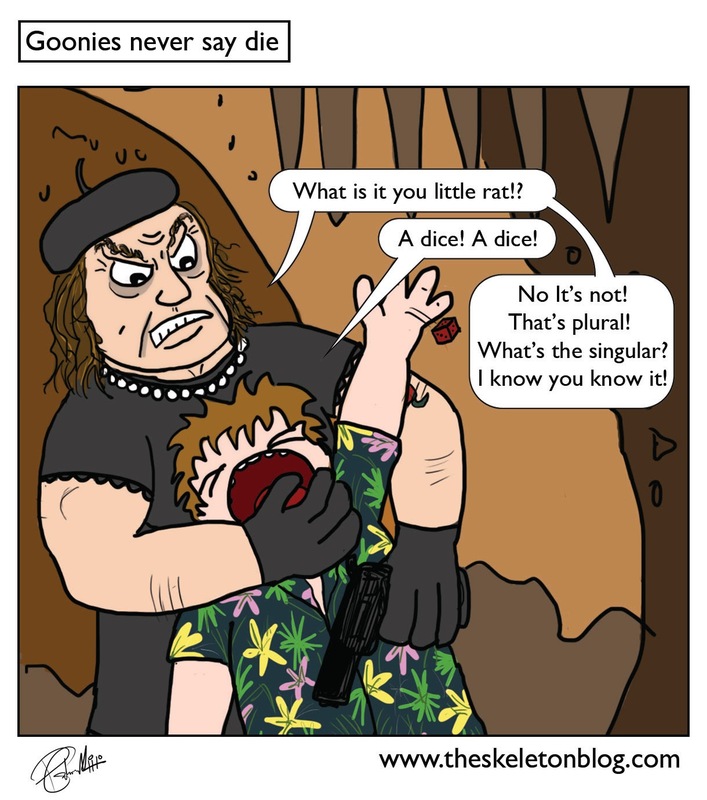 This comic makes me think that they should bring out a goonies board game where you have to avoid the fratellis and find one eyed willie's treasure map and treasure. You could pick any character from the whole gang and it's be fun for the whole family! 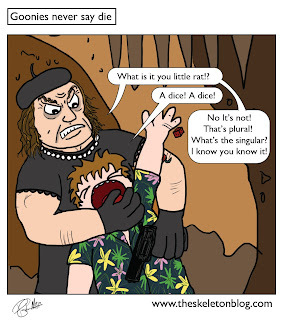 A mini game would involve being chunk and having to truffle shuffle yourself thin like the guy who played him in real life!